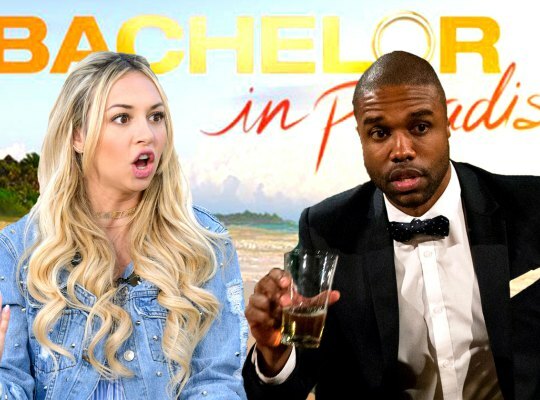 The week before this episode we mentioned that there weren’t any Bachelor Nation divorces. We got a ton of emails regarding Lacey and Marcus’s BIP wedding and we have answers for you. In Episode 11 (Season 3) we discuss the top ten wildest Bachelor scandals according to Fox News, but I find the list is missing something major! We take listener calls. One girl needs help moving on from and ex and another needs advice on how to deal dating a man who isn’t ready to be exclusive. To wrap up the show, Ben & I ask each other a speed round of questions. I admit to my most embarrassing moment with Henry Cavil at the Justice League premiere and he talks his love of Butterfingers and Hank Williams Jr.